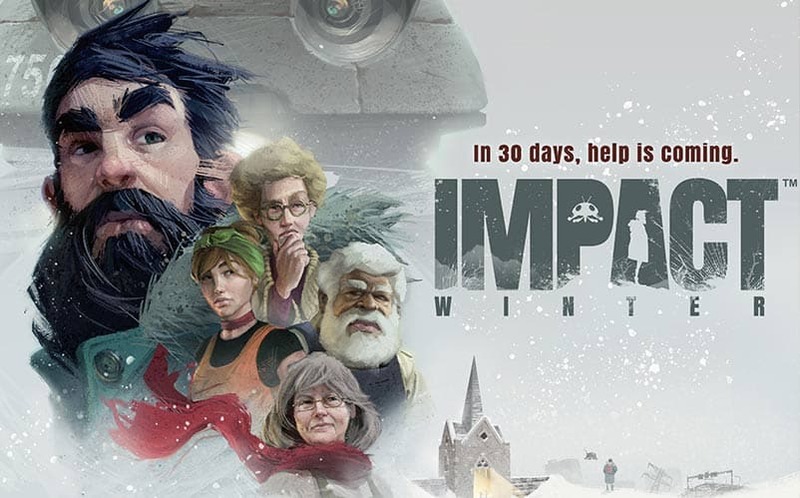 Bandai Namco Announces Impact Winter, A Survival PC Game | Nerd Much? Not something we thought we’d see from Bandai Namco. This afternoon, the developer and publisher announced Impact Winter, a brand new survival game coming to Steam in early 2017. 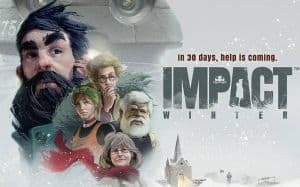 In Impact Winter, players will take control of a group of survivors set in 2018 after an asteroid crashes into the Earth, creating a post-apocalyptic landscape with never-ending snowfall. Players will come together to gather supplies and survive for 30 days until help arrives. Supplies are limited, with each day that passes providing a tougher challenge. Exactly what sort of help that is — or whether or not help actually comes — remains to be seen. But players will control Jacob Solomon and work with his team of four other individuals, each of which have their own skills. Alongside your robot companion, Ako-Light, and the four other survivors, you’ll be tasked with surviving the seemingly-eternal winter. The game will also have randomized events and daily challenges for players to complete. We don’t know much else about Impact Winter just yet, but its release is set for sometime in early 2017. For more of the latest gaming news and trailers, stay tuned to Nerd Much? for timely updates.